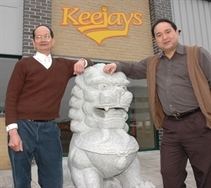 We're proud to present Keejays as an independent family business, committed to providing our customers and partners with a truly passionate, flexible and professional service. 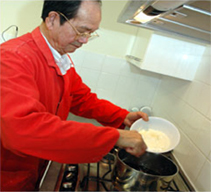 Our passion is sauce and flavours from around the world are our speciality, producing a range of Chinese, Indian, European and traditional British varieties. Our sauces are created and produced using our many years of experience with spices and ingredients from around the world, together with a hardworking, "foodie-driven" dedication which exists throughout the Keejays team. 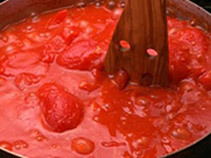 We truly believe that our passion shines through in every sauce that we create. We hope that what you see and read here will encourage you to simply drop us a line to discover more, to discuss any projects that you have in mind, to find out where you can buy any of our products, or to simply give us any feedback on any you have tried. The Keejays team look forward to hearing from you soon.